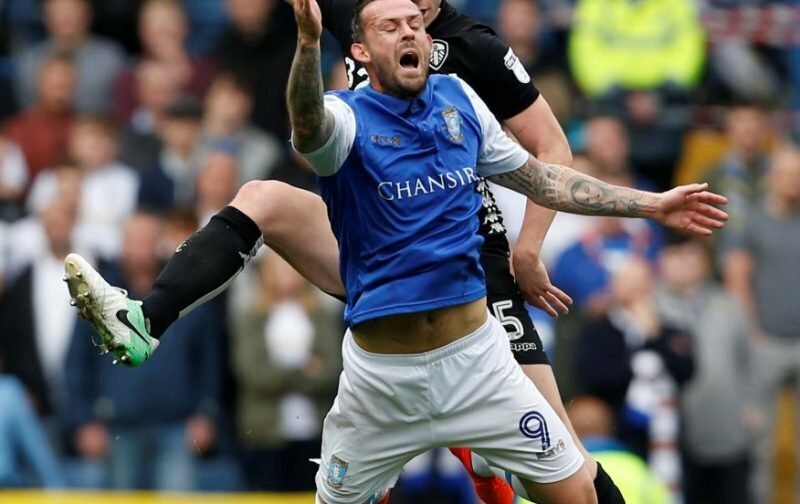 Sheffield Wednesday’s trip to St Andrews Stadium to face Birmingham City on Saturday didn’t entirely go to plan. 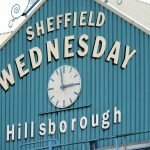 Although Jos Luhukay’s side opened the scoring on the day through Steven Fletcher’s 19th minute effort, the hosts were back on level terms before the half-time break, and inside of the final ten minutes of the match defensively we crumbled and they scored twice to register a 3-1 victory. 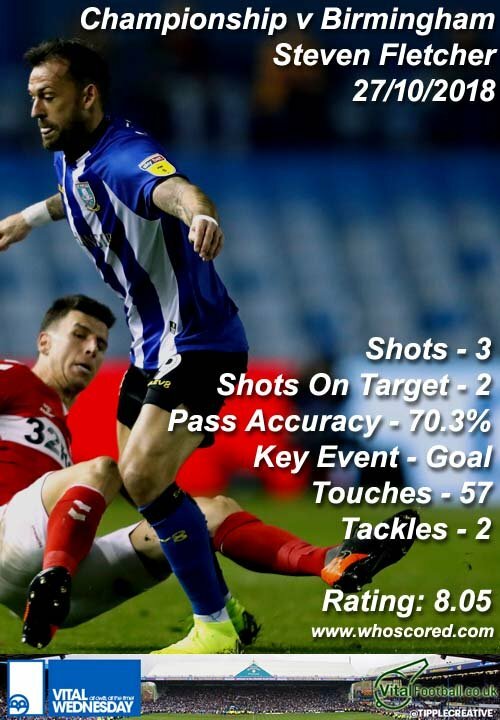 It’s no surprise to see statistics website WhoScored give Fletcher a Man of the Match rating of 8.05 for his efforts as prior to his goal he also hit the woodwork – had we made it two whilst we were on top undoubtedly the game would’ve gone differently. Tom Lees (7.89), Morgan Fox (7.33), Michael Hector (6.59) and Atdhe Nuhiu (6.57) completed the top five when it came to the best rating players on the day according to their system but there’s plenty of frustration and disappointment in the air as we slip to three straight defeats following losses to Middlesbrough and Queens Park Rangers and we remain the only side in the Championship yet to register a clean sheet.